From the inside of her car, I could see her striding purposefully across the parking lot, but without any cheer or conviction. Her head was high, but her face said she was a woman who had lost everything. When she was about twenty feet away, she pressed the key fob and the door locks popped up. I slid down further into the well behind the front seat and waited. Inside the car, I could hear her drop her purse onto the passenger seat. Keys jiggled on a ring. As soon as the engine started, the door locks pulled closed. She put her seat belt on and I made my move. “I won’t hurt you,” I said as I sat up behind her. Instinctively, she undid her seat belt and reached for the inside door handle – which I had already removed. She tried them - just to be sure - and then her thumbs pressed hard on the middle of the steering wheel. Reluctantly, she backed us out of the parking space without destroying any other cars and started heading south on La Cienega Boulevard. It was her usual route home. “I…I don’t have much money,” she said in a cracked voice. She ran a red light; by design, habit or from nerves I couldn't tell. She complied and I had to remind her again to slow down. I felt the car nose down slightly as she reduced speed. We were heading up into the Baldwin Hills, an upscale area populated by well-to-do African-Americans. Soon, we had settled into a sedate speed among the hordes of cars making their way home. “I want to know about your late husband,” I said. She took a slow, deep breath through her nostrils and I noticed her hands grip the wheel a little more tightly. “Why do you want to know about him?” she asked, with a hint of irritation. “He took something from me,” I said. I shifted in the back seat so that she could see my face in the rear-view mirror. 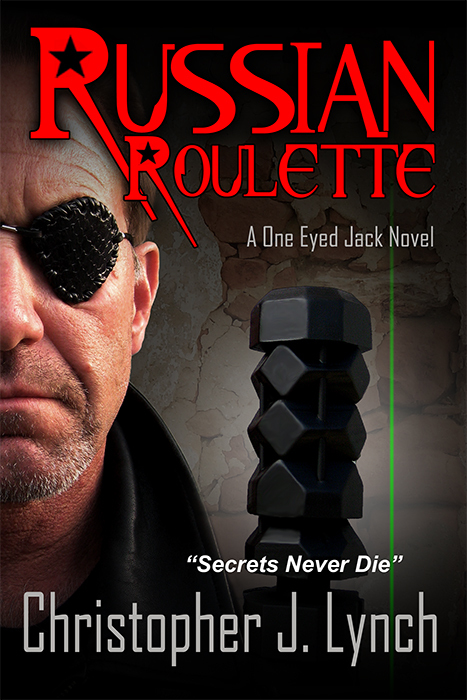 “Not this,” I said and raised the eye patch over my left eye, revealing my empty socket. She screamed and I had to grab the wheel to avoid a head on collision.